Become a My Gym Member today! $75 per family. The Membership does not expire, need to be renewed or repaid if you ever leave My Gym. Best of all- if you are traveling/moving and find a My Gym near you anywhere in the world, the Membership is transferable. 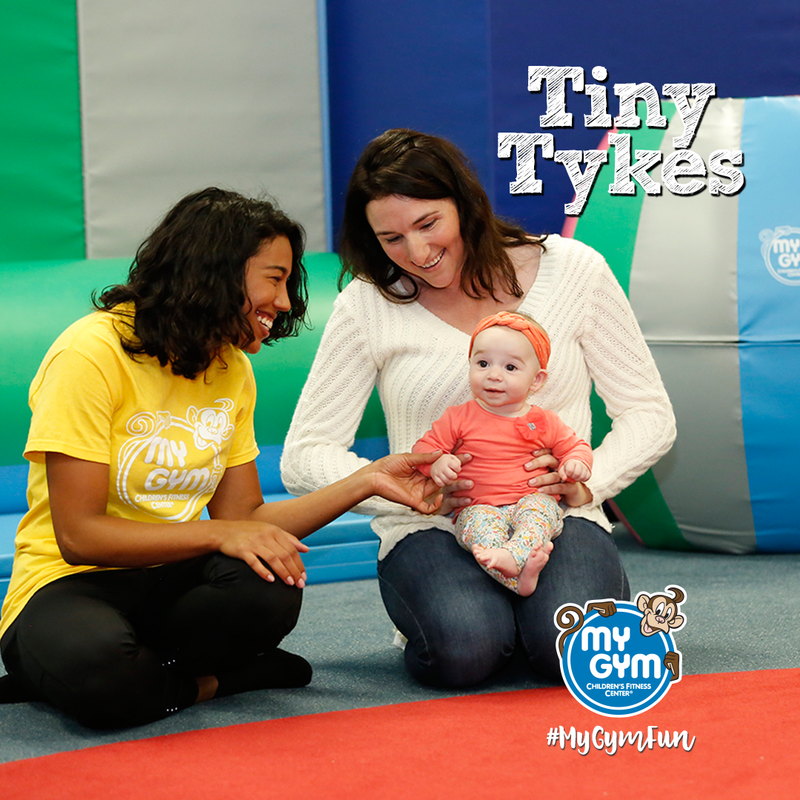 Becoming a My Gym Member gives you exclusive access to our classes and special events, as well as discounts on Birthday Parties, Camps and much more! Classes: Parents can enjoy a free class for infants 6 week to 7 months and continue with us through the development of their child. Our classes are curriculum based, but do not have a set beginning and ending point so children can join at any time. Classes include opening and closing circle time, warm up and stretching, skills stations, free play, songs and much more! All classes are designed to be age and developmentally appropriate for every child. 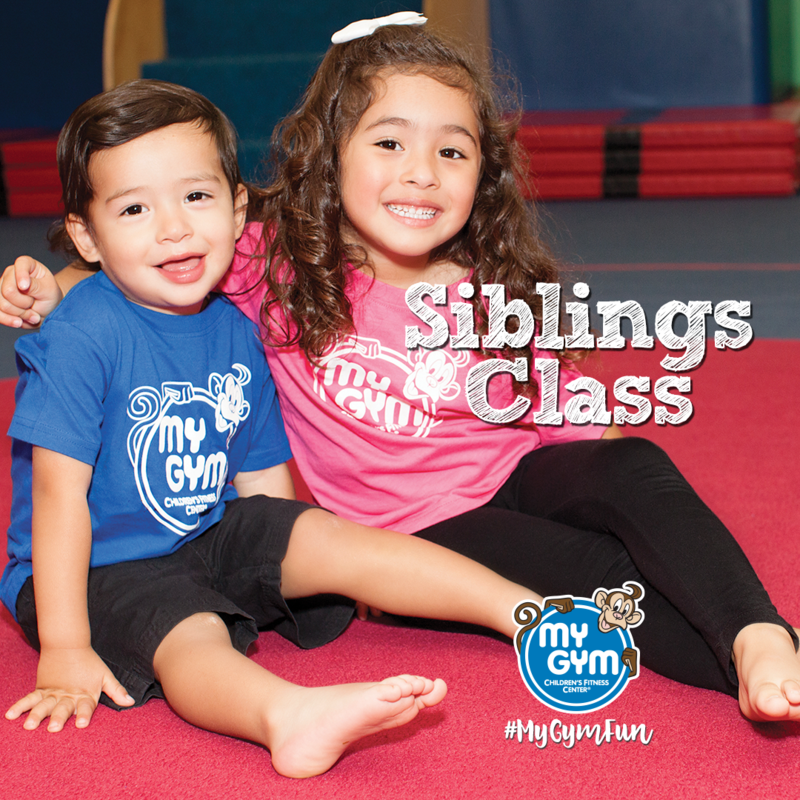 Every new family can enjoy a complimentary trial class. Drop-in play: Gives your child free reign of our rock wall, ball pit, hanging apparatus, slides and climbing structures where they can practice their new skills and continue to build strength and confidence at their own pace in the unstructured environment. Summer, March Break and PD Day Camps: Children will spend the day having a mix of high and low activity play, crafts, and free play time. Parents Night Out: Friday nights from 5:30-8:30 pm. 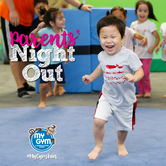 Parents can enjoy a night out while their children are having a great time running, climbing, playing and eating pizza!  Mobile Program: We bring My Gym to you! 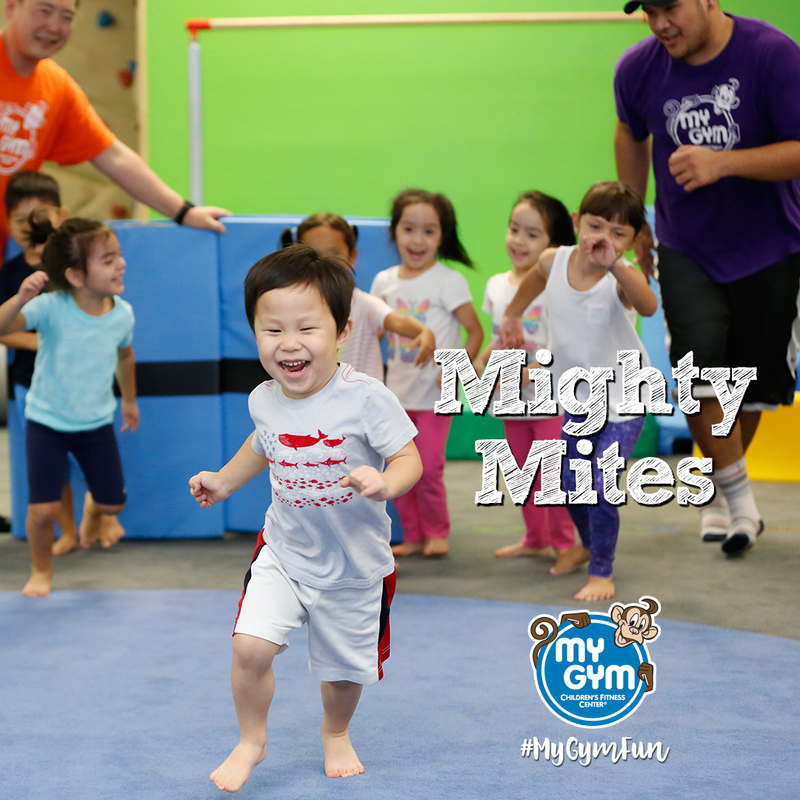 If you are a day care/child care provider looking for something new, My Gym will come to you. 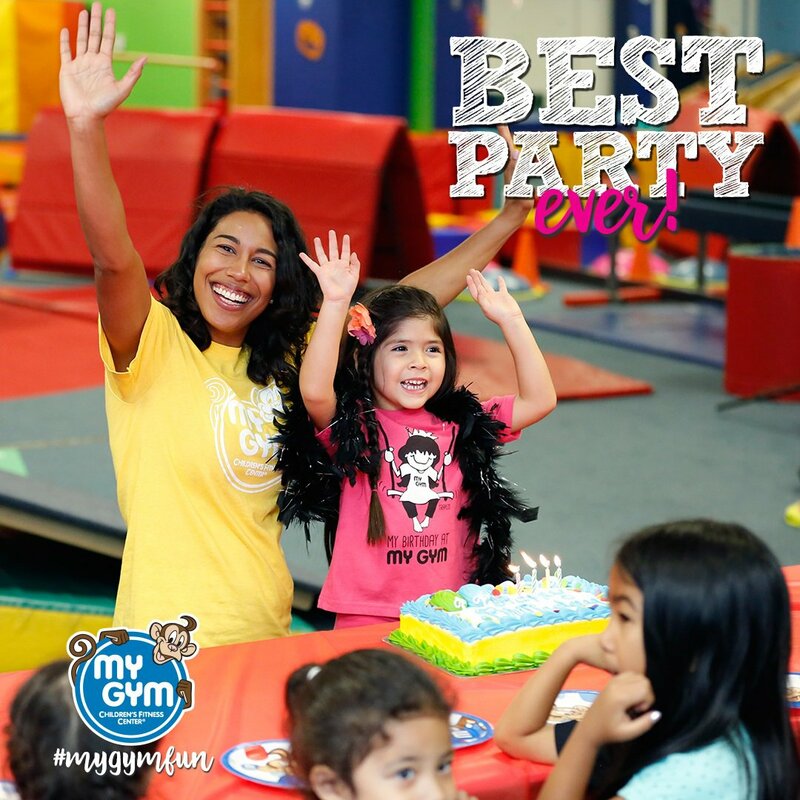 Birthday Parties: Let us host your little one’s big day! We take care of everything and children get to enjoy a high activity birthday party lead by one of our amazing teachers. 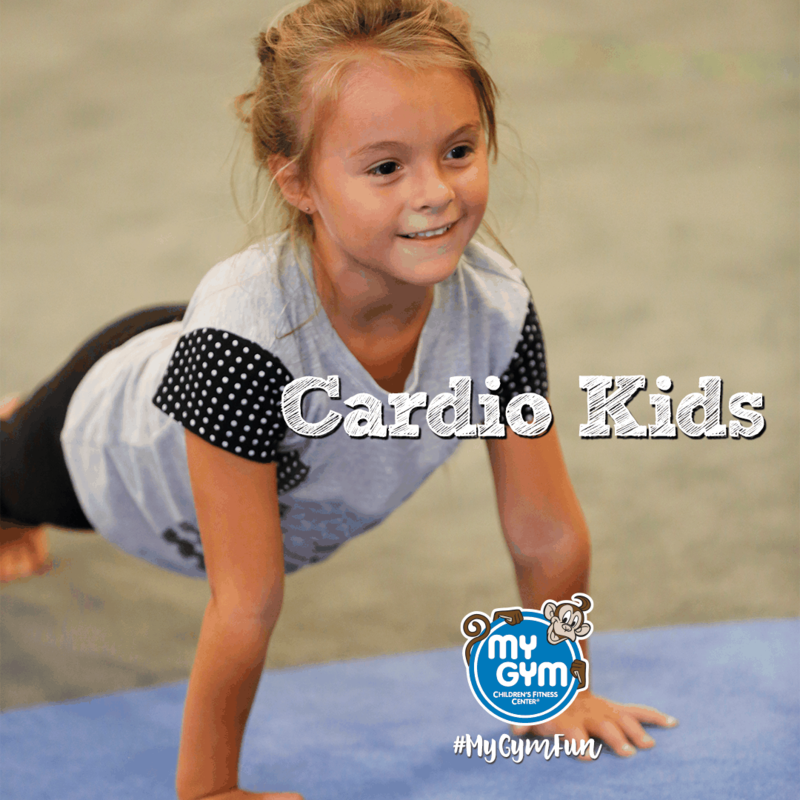 My Gym Children's Fitness has 27 sessions listed on ChatterBlock, visit their website for additional information. 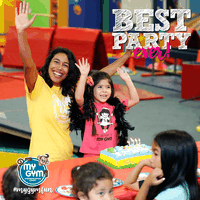 Every birthday party is a perfectly planned celebration created especially for your child! Themes, songs, games, pizza and private access to the entire facility. Currently offered Birthday party themes: • Frozen • Mickey Mouse Clubhouse • Toy Story • Jake and The Never Land Pirates • Thomas the Tank Engine • Spiderman • Trolls • Pokemon. Moana .The Avengers • Hello Kitty • Paw Patrol • Star Wars • Sesame Street • Minnie Mouse • Disney Princess • Teenage Mutant Ninja Turtles • Minions. Beauty and the Beast. Unicorn. LOL Dolls.